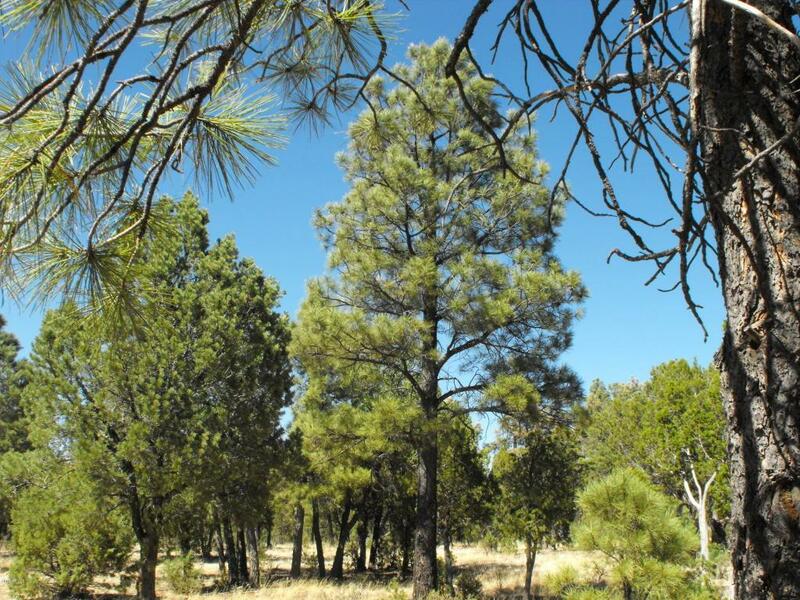 5.23 Acres with access from your own backyard to the national forest. Water, power and phone available. Ponderosa Pine, Pinon Pine, Juniper and Oak. Lots of level building spots to build. Site built homes only, no camping. Build your Mountain Retreat far from traffic and up at around 6800 ft elevation. Listing courtesy of Realty Executives Northern Arizona.